Many people come to my office saying: "Nothing ever changes in my life"; "I'm not good enough" or “I feel so alone” or simply feeling like day-to-day life isn't aligning with the life they envisioned. Depression, anxiety, and difficulty regulating emotions can add to the stresses of everyday life. I offer genuine acceptance and connection in a way that allows for us to understand, and work with emotions, empowering you to navigate life as your true self. I have a down-to-earth, non-judgmental approach to therapy. My hope is to put people at ease when they are working through issues that are deeply personal and difficult. I believe you have to trust and like your therapist in order to make progress. I work from a completely equal and collaborative approach. Together, we'll combine proven, research-based therapies to meet the goals that come from your most authentic self. I specialize in trauma resolution, mood disorders, and anxiety disorders. I have experience working with both adolescents and adults. 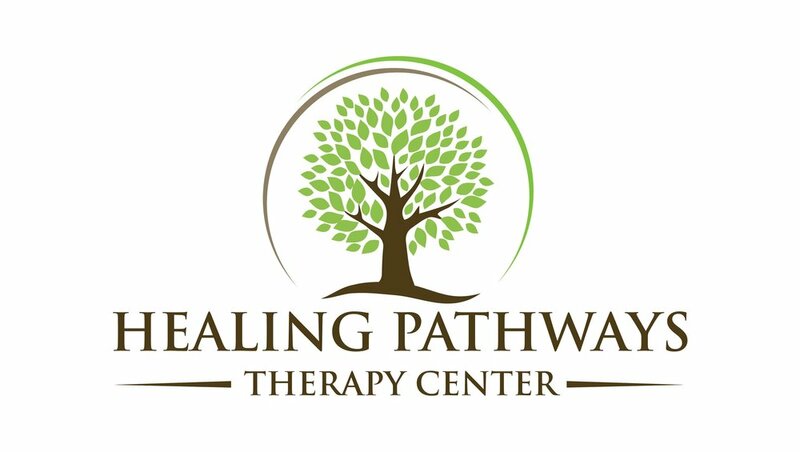 I provide techniques such as CBT, DBT, mindfulness and Mind-Body Bridging.